Metallurgists, world leading powder producers, post processing and metal cutting experts. With 150 years in the metal industry, few understand the secrets of additive manufacturing and the entire value chain like we do. With our holistic approach, we help you to fully benefit from the possibilities of additive manufacturing. Our key strengths help you get the full potential of additive manufacturing – from idea to serial production. 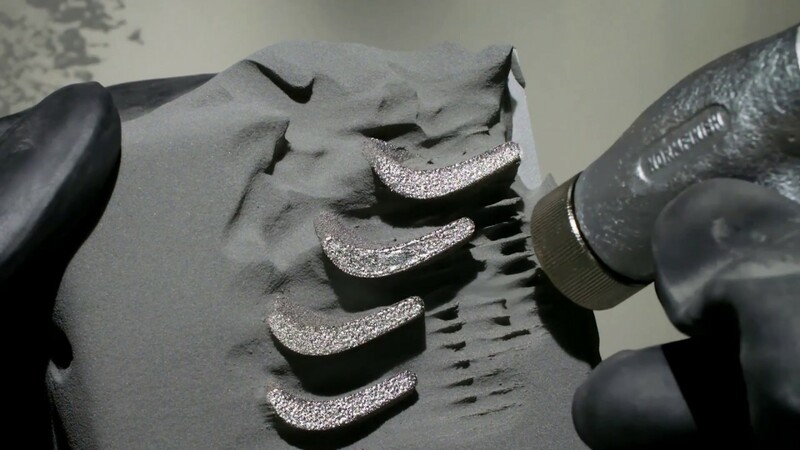 Watch a short film to learn more about our capabilities within additive manufacturing. Our belief is that sustainability should be integrated in everything we do.